by using state of the art steam cleaning machines, we remove stains, dirt, dust and soiling from all sorts of fabrics and makes for your carpets. keeping a house hygienic and in a prime condition is a tough job, so you’d better leave it to our experts. get the deposit on your rental deposit by signing up our teams to tackle the post-lease sanitation for you. our oven cleaning service has been designed specifically for you. No residue, stains and grease stands a chance against our tested methods. deep clean your property in no time, and make it the hygienic and healthy paradise that you deserve. our teams will make sure your workplace is a clean and stimulating environment for your employees, business partners and clients. no matter where in London you are, you will be able to get the best treatment for your area rugs, swiftly and without complications. keep your favourite piece of furniture fresh and clean. By letting us clean it you will also be prolonging the life of the materials, thus enjoy it for longer. 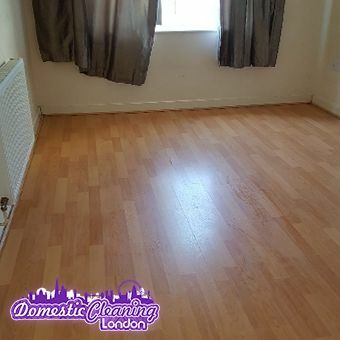 I've used Domestic Cleaning Londons' services for an end of tenancy cleaning when I was changing apartments and the cleaning had a 48h guarantee. Can't stress enough that they saved me a lot of hassle. . The staff there are very sharp, we've never had any trouble with them. We love the cleaner that visits us every week and we even trust her with our keys, when we're not home. If you would like to hear more information or would like to schedule a booking use one of the contact methods provided below. 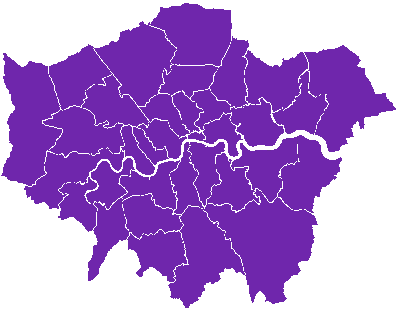 As the leading providers of professional grade sanitation services for all boroughs, districts and postcodes of the capital, we are here to make sure that you get the best bargain for the value of your money. Our licensed, insured and very well trained cleaners are ready to work tirelessly for you day in and day out in order to make sure that your home, or commercial property, is in its best shape, without the need for you to break sweat. Check out our services, then give us a call and make a reservation. That is exactly how easy it is. Domestic cleaning – our dedicated technicians will come to your place and carry out regular or one-off sanitation solutions with ease, no stress or strain on your part. After party cleaning – focus on the event at hand and do not worry even a bit about who and how is going to put your home or commercial space (if we are talking about a corporate event) back in order after the whole hoopla is over. Curtain cleaning – we will put your curtains in top condition. And what is even better, thanks to the modern tools and excellent methods that we employ, we will not even have to hang them down from the windows. Spring cleaning – prepare your place for the upcoming season by letting us sanitise it top to bottom, battle clutter with success and of course, remove all rubbish from it. Babysitting – need someone to look after your little ones while you catch up with work, or enjoy a night out with your partner? Leave the job to our vetted, educated and certified babysitters. Catering – we will prepare the food for your event – corporate gathering, Christmas party, birthday, or family reunion, and help you make the experience an unforgettable one, in the most pleasant way imaginable. Gardening – our trained gardeners will not only water and cut the grass and flowers in your outdoor space, but also do planting, build flower beds and remove garden waste for you. Ironing services – no matter whether you want your clothes or bed linens ironed swiftly and professionally, we are the right choice for you. We do collection and deliveries and work on a flexible schedule. 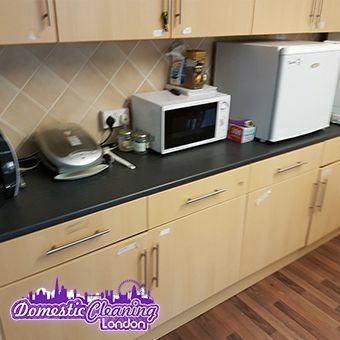 Thanks to the fact that we have the best equipment and cleaners in London we can demonstrate that we are able to reduce the waste of time and resources in relation to our services to a minimum. That is why we are able to keep our prices so low and attractive. Additionally, our clients – newcomers and loyal ones alike – can make use of some pretty attractive deals and special discounts. 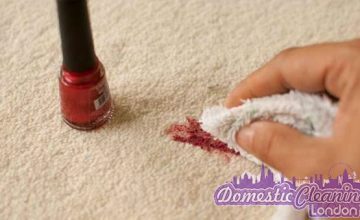 For example, if you book a carpet cleaning treatment along with your end of tenancy cleaning, you will get a 50% off the carpet sanitation. 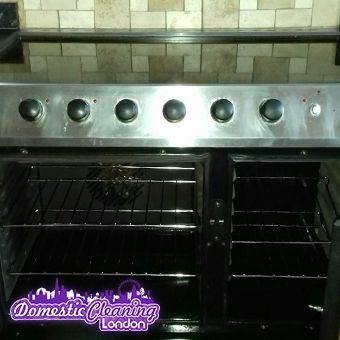 Any end of tenancy cleaning booked for more than £100 comes with a complementary oven cleaning. Your second appointment for domestic cleaning comes with one hour free of charge. These are just a few prime examples. Please do not hesitate to get in touch with us today so that you can learn more about Domestic Cleaning London’s other great deals and ways in which we can help you. Our friendly customer support is ready to answer your questions via phone and email. Additionaly we can offer you floor cleaning and polishing solutions, more about you can find below or by calling our number. 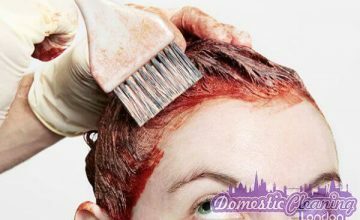 Q: What is included in the domestic cleaning service? A: Your assigned cleaner will follow our checklist which you can find here, but if you have different priorities we can add them to the list as well. Q: Will you bring your own detergents and equipment? A: Our cleaners can use your hoover, mop, cloths, broom, sponges, and cleaning detergents withouth an extra charge, or they can bring the things needed with an extra charge on top of the hourly price. Q: Is the service flexible? 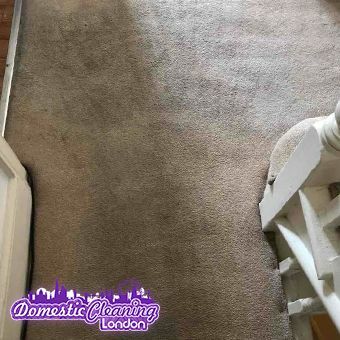 A: In order for us to organise the same cleaner for you it’s preffered that you stick to the same schelue, but exceptions can be made and we can even appoint you a different cleaner at a different time of the week if yours is unavailable than. Q: Will I have the same person cleaning every time? A: Yes, if you stick to the same cleaning schedule we will send the same cleaner. Haven’t decided if you should hire us? With us there will be no unexplained charges or additional unmentioned fees. Keeping the way we do business transparent and fair is one of our paramount policies.